Is your website not converting enough? 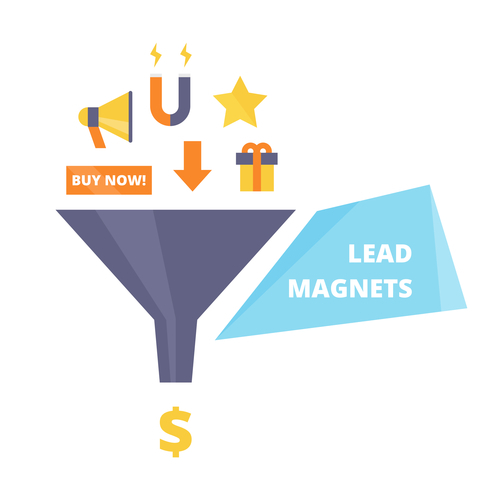 How many visitors to your website are turning into qualified leads? Are you looking to optimise your website for more conversions? 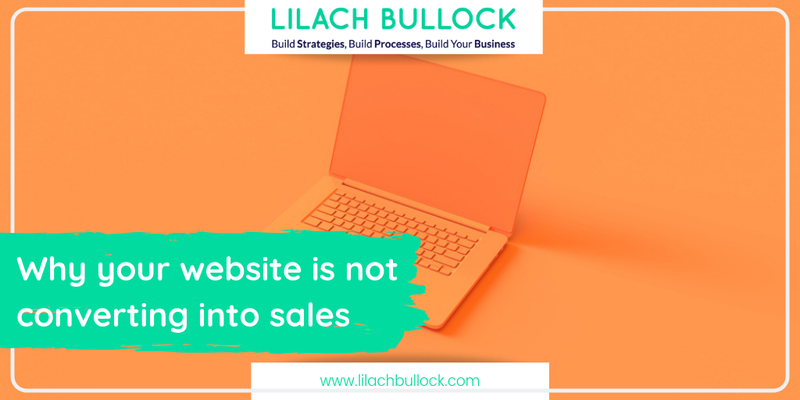 There can be a lot of reasons why your website isn’t making the sales you want it to, so in this blog post, I’m going to focus on finding the main reasons why your website is not converting enough – and what you can do to improve your conversion rate. How good is your traffic? In order to be successful at conversion optimisation, it’s important to understand that online success isn’t just about how much traffic your website is getting, but also about how many conversions your website is making. The typical conversion rate is around 2-3%, which means that all of the revenue from your website is coming from less than 3% of your traffic. Not to mention, this traffic isn’t exactly free – you had to pay web designers to create the website, a hosting company to keep your website online, ads for drawing more traffic to your website, and those are just some of the costs you’ve had to make in order to get that traffic, directly or indirectly. You can always keep paying more and more for ads to your website and products and services, in the hopes of getting more traffic, and ultimately more conversions. But wouldn’t it be better, and less expensive, to optimise your website so that you can get more conversions from the traffic you’re already getting? The thing about traffic is that a lot of it is going to get lost along the way – there’s no other way around it. Out of, say for example, 200,000 visitors, maybe 4000 of them will actually convert. The rest of them? They likely got lost somewhere around your website. And the issue with that is that it’s quite likely that a great percentage of your visitors are somewhere in their buying cycle. With conversion optimisation, you can start filling in those gaps in the buying process that allow for such a great majority of your visitors to get lost and not buy anything from you. In many cases, businesses both small and big, are very divided between them. Often, there are different teams (or just one person in the case of smaller businesses), each dealing with their own set of tasks and they rarely collaborate between them. While this is great for businesses and makes their lives much easier, it isn’t always that great of a user experience. Consumers see a business as one, unified brand, and a disjointed experience can negatively affect their perception of your company, and even their trust. Customers are increasingly expecting a seamless, integrated experience – which means that businesses, more than ever, need to find ways of putting the customer at the centre of their efforts and provide them with a seamless experience whenever there is an interaction. It’s very important here to find ways of getting all of the different people in your team to collaborate between them in order to achieve your overall goals. 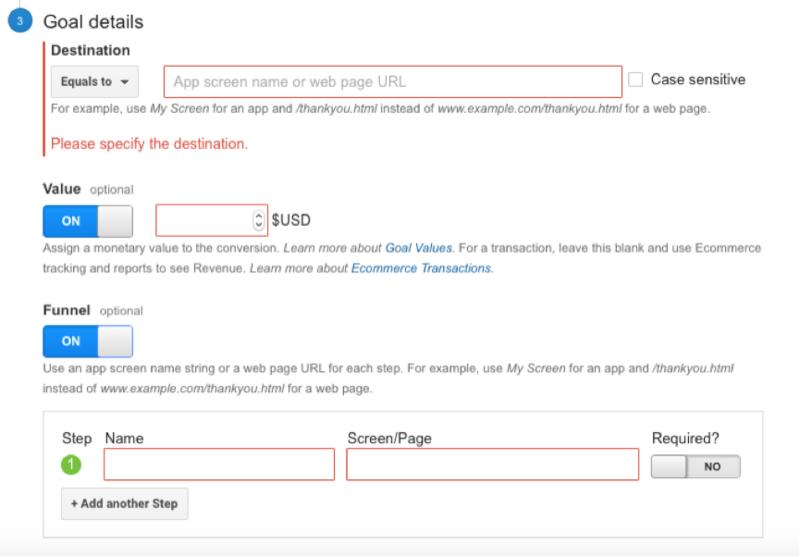 User environment: another factor that you can’t control is the environment where your visitor is accessing the website. They could be relaxed, alone at home or they could be surrounded by loud kids and constantly being interrupted. This can affect the way they browse your website, as well as what they buy. It’s important that you learn as much as possible about your customers and what kind of factors could be influencing them as they access your website or when they are in the buying process. The more you know about these things, the better you can optimise your website specifically for them. While these two types of factors are mostly out of your control, one of the factors that can have the biggest impact no your conversion rate is under your control: the type of traffic that reaches your website. How many actual potential buyers are visiting your website day by day? What percentage of your website visitors are potential buyers? How much of your marketing budget is spent on bringing low quality, disqualified traffic? In this case, it’s very useful to try to find out how which of your traffic is disqualified – meaning, they’re in the wrong place, or are very unlikely to convert. This type of traffic could, for example, be coming from poor quality keywords. These are the types of keywords that don’t show accurately what your business is about or what it does and sells. Some of these keywords could even be words that you think are relevant, but to your customers, they might actually mean a different thing. Whenever this happens, these visitors will likely be disappointed in the website and bounce away almost immediately to find a different, more relevant website. It’s possible that your conversion rate could be skewed by these types of website visitors, particularly if you have a large amount of disqualified traffic visiting your website on a regular basis. Once you manage to separate your disqualified traffic from your qualified traffic, you might even find that your qualified traffic’s conversion rate is quite high, but the overall conversion rate is low because of the bad traffic. In order to avoid getting as much disqualified traffic, it’s again important to study your visitors intently. What do they want from your website? What problem are they looking to solve? What types of keywords are the using? The more you know about them, the more you find out about their overall goals and the better you can optimise your website for the best possible user experience. One of the most important factors determining your success rate is your website’s relevancy to the needs of your visitors. If you aren’t relevant, that means they will spend less time on your website and most likely not convert in any way. Pages that have these types of issues are likely problematic in some way; for some reason, your visitors aren’t connecting with them and this is also probably the points where they are choosing to abandon your website. You can use Google Analytics to find all of this out and get information on all of the pages that aren’t performing at the rate they need to. 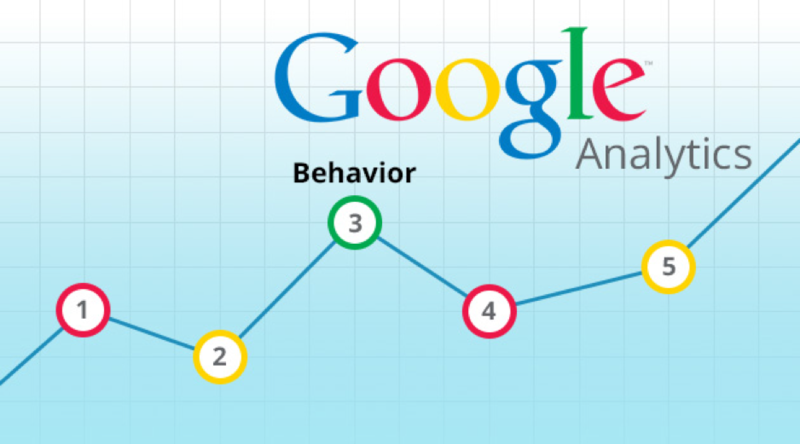 Go to Behaviour -> Site Content -> Landing Pages and you can then order them as you want to see which pages are performing best and which, the worst. You can click on each of the different tabs, such as number of sessions or bounce rate, to see how your landing pages are performing. If you’ve set up Goals on your Google Analytics, your results will be even more conclusive, as you will be able to see what the goal completion rate is like for each page and how many goal completions have been made on your different landing pages, as well as the goals’ value. Find out the keyword choice and intent of your visitors: do these keywords mean the same thing to both of you? Ease of use for internal search queries – how easy is it for your visitors to find the information they need on your website and travel different paths? When they leave, do they have any unanswered queries? While your website content is very important when it comes to making a buying decision, there are other issues that can be greatly affecting your conversion rate. Structural issues, for example, can hinder your visitors from finding the pages or information they want or they could be the fact that the website is not easy to read through or use on a different browser or device. This can have an impact on your conversion rate and leave your customers frustrated. That is why, whenever you are launching a new website or even making any changes to your existing website, you need to make sure your website works properly on all major Internet browsers, as well as on different types of devices. Viewing a website on a desktop can be a completely different experience than viewing it on the small screen of a smartphone, so it’s essential to optimize for all cases. It might seem like this is redundant – but to be honest, I still encounter quite a few websites that have these types of structural issues. In order to check how your website works on other browsers, and how your visitors will see them, you can use a tool like AnyBrowser or Browsershots. You should also try to constantly monitor any error logs so that you can resolve them as soon as possible. And, if you’re making any changes to your website, you have to also check for any broken links, which again, can affect your success rate and even cause your visitor’s trust to diminish. You can use a tool like Xenu’s link sleuth to check for broken links on your website easily. Another important thing to consider as you resolve your website’s structural issues is whether your website is loading fast enough on all browsers and devices. A slow website can have a big effect on your conversion rate, as people rarely have the patience to wait for it, especially considering they can find similar websites that work much faster. 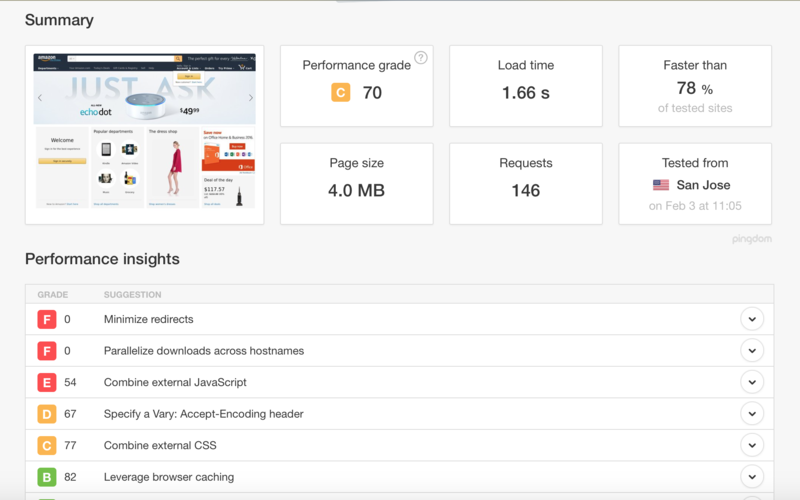 You can check your website’s speed with various free tools, such as Pingdom or GTMetrix, and you even get some advice for how you can improve your website’s speed. While a complex design can have a positive impact on your conversion rate, for example, if that means it will load very slowly, then you might want to reconsider what is more important – a beautiful, complex design, or a fast website? Web copy is a big factor in a high conversion rate. As much as your website’s design and navigation is important, so is your web copy. When creating your web copy, you need to try to look at it from your customer’s perspective, as what might make perfect sense to you, could be confusing to your customer. You should try to refrain from using jargon that your audiences might not understand, as well as from being too sales-y. Rather, you should focus on getting your message across in a compelling, easy to understand manner. If your visitors don’t really know you and your business, your web copy, along with the design of your website and your calls to action can be critical to your success. It’s also good to check your copy’s readability; meaning, how easy is it for your visitors to read through it? Are they likely to finish reading or give up after a few words? Another step in improving your web copy is to check out your competitors. How does their copy compare to yours? Is it clearer, more actionable than yours? By knowing what your competitors are doing, you have more tools to help you find ways of differentiating yourself from them and standing out. As I mentioned before, the usability of your website can greatly affect your conversion rates. What is interesting about usability, is that it isn’t necessarily a direct motivation for the customer to convert. That said, a good customer experience, which ties directly with usability, is essential – or else, you might start losing customers that get frustrated while buying from your website. Usability can also help you build stronger, more trusting, relationships with your customers. The more pleasant their experience is with your website, the more likely they are to return to buy and remember you as a quick, easy to use online store. To find the perfect options for your website, the ones that attract the most conversion rates, you need to test different versions of your website with A/B testing. Make one change at a time and see which changes will help you get more conversion. This is very much a trial and error process, and even if from time to time there’s a change that reduces your conversion rates, don’t panic – it can easily be changed and that’s how you learn what works best for your particular website. 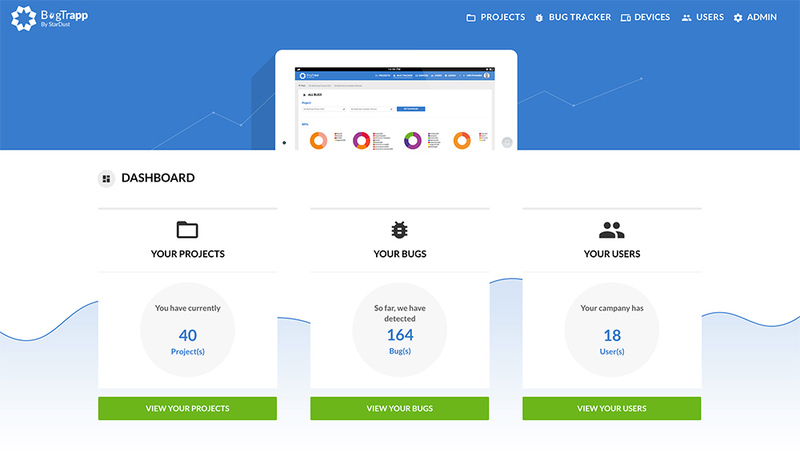 There are lots of tools available that you can use for A/B testing your website, such as StarDust or VWO. Your website visitors are unique; they look for different things, are interested in different content and so on. Just like with email marketing automation, the best way to be relevant to your visitors and give them exactly what they are looking for, is that you need to separate them into different segments. This way, you will be able to improve your marketing messages to each different segment, which in turn will improve your conversion rate. When your visitors are at different stages in their buying process, or accessing your website for the first time, for example, they will also be looking for different information. If you’re not giving them what they’re looking for, it’s unlikely they will convert. For example, you can use a tool like OptinMonster that uses the visitors’ location and the way they interact with your website to determine what messaging/popups will be displayed. It’s up to you how you segment your visitors, and the truth is, it can depend a lot on each business. What’s relevant to one website might by completely useless to another. What is important, once you segment your visitors, is to e clear who forms each group, and even more importantly what exactly it is they are looking for on your website. You can start segmenting your audience in more wide groups, and as you go and learn more about them, start segmenting them into smaller, more targeted groups. Who doesn’t want to buy your product? What are the reasons for them buying your product? Where are the places where they can buy your product, or your competitors’ similar products? Where are they starting to research your product? What actions does each segment want to take and how does it differ from yours? Where segmentation gets a bit more difficult, is when you need to start measuring your results. That said, it can be done. The best way to get started is to clearly define your objectives for each segment. Do you want to create more awareness about your brand? Generate more leads? Improve their engagement? Whatever your goals are, knowing them can help you identify the relevant metrics you can check in order to measure your success. For example, if your goal is to generate more leads, you can easily see how you’re doing by checking the difference in the leads captured, before and after the optimisation process. Or when it comes to engagement, you can see if and how you’re evolving by checking the difference in comments or social shares. What pages, web copy etc. from your website are having the most issues converting? Which areas of your website need to be improved? 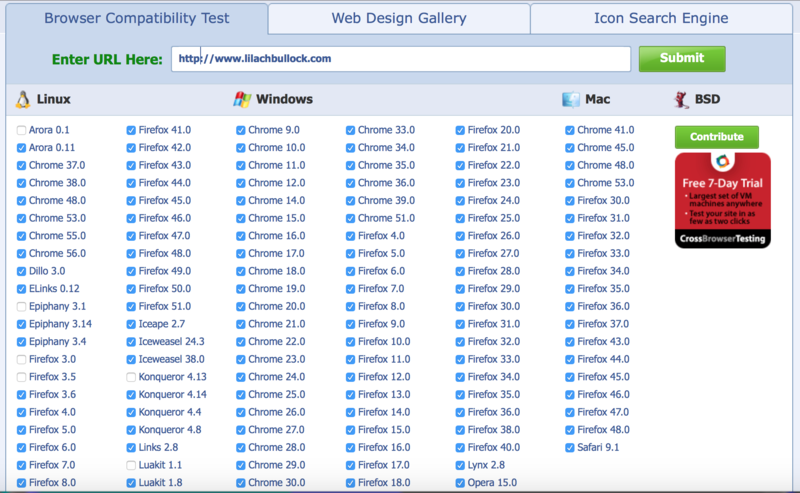 What are the areas of your website you want to test? 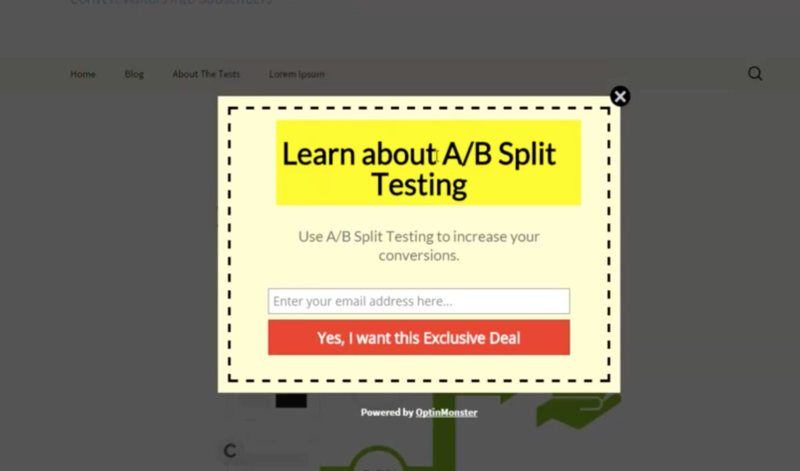 Then, start grouping the changes you want to test out for each A/B test. This will help you save time, as it’s much easier to keep track of each change you’re testing, as well as make it easier for you to implement each change when the time comes. 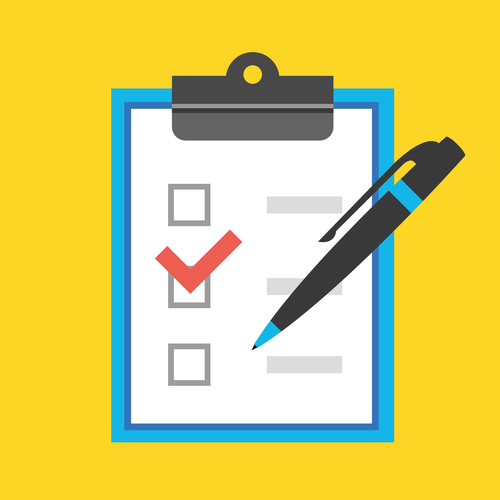 In order to get the most results, the quickest from your conversion optimisation and testing, you should try to prioritise and structure your list of changes as well. Figure out what order the changes will be made in, how long each change will be in place until you can tell what it’s impact is, and so on. The more you organise your conversion rate optimisation, the easier it will be to manage the process. When selecting the variables, you want to experiment with, it’s best to start with broader changes and then get narrower. Try, however, to eliminate those that likely wouldn’t make that much of an impact on your audience – focus, instead, on those that truly matter in some way to your audience. Wow, this is great information. I didn’t have a chance to finish reading it (grandkids at my door) but I’m picking up where I left off this weekend and to check out all these resources you shared. I need to step up my game and increase my conversion rate. Thanks for sharing! Thanks Cori 🙂 My pleasure. Absolutely, increasing our conversion rate should be something that every business owner should be working on continuously. Thanks for access to these helpful tools Liliach. Revamping a neglected website for a relaunch means lots of work before being able to analyse traffic, but your advice is invaluable for the future. Thanks Lesley 🙂 Yes, it can take some time but is so worthwhile 🙂 Best of luck for your relaunch! Really great information and I have bookmarked it so I can come back later when I have more time. I enjoyed reading this article. I wish I knew where to start. I just revamped all my artwork on my page. I am also trying to learn seo which is complicated in itself. But now you have opened up so many more things I need to check on, wow. My mind is blown. I would love for you to check out my website and give me feedback. Thanks Krista for your comment. SEO doesn’t have to be complicated, but it does take time! I do offer a website critique service, if that’s something of interest please do let me know and I can take a look at your website. This is a Powerful resource on converting sales via your website. I have learnt some cool resources to optimize my websites performance for better conversion. 🙂 I have been a GTMetrix fan for years and now Iam gonna test out pingdom.